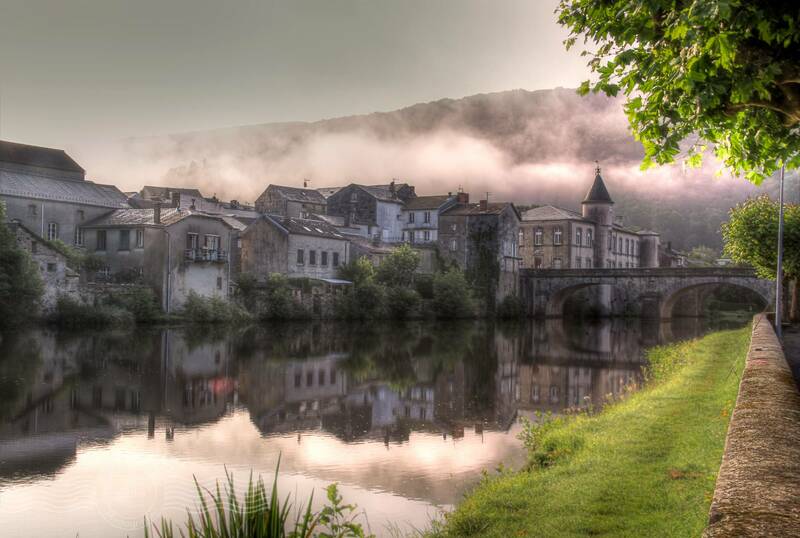 A view across the river l’Agout to the town of Brassac in the Tarn area of the South of France. Another photo of the town of Brassac from a trip to the Tarn region of the South of France last week. As I mentioned yesterday, I was out in time for some dawn shots only to be met by a grey and misty morning. I stayed out and soon after the sun came up, it started burning off the mist, giving swirling low clouds just catching the early morning light. Like many towns in the Haut Languedoc National Park, they try to sell out door tourism as an attraction to the area but it doesn’t seem to be that popular … all the more space for us. The Municipal campsite that we were staying in was almost empty, very clean and excellent value for money. 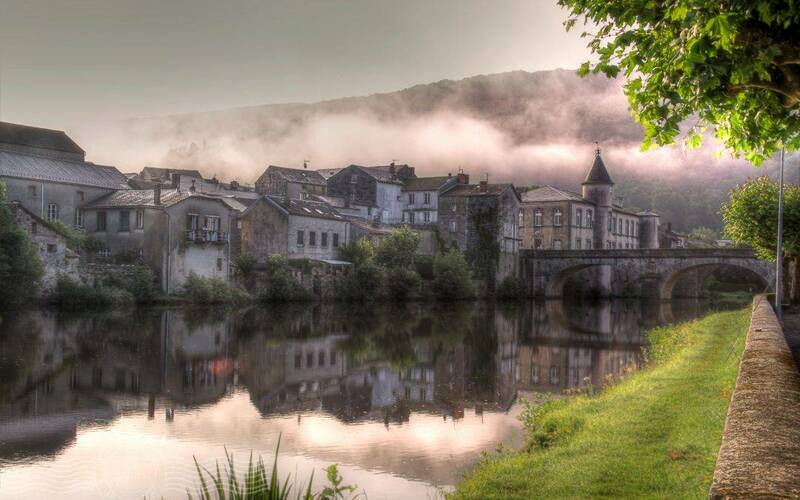 If you’re not familiar with camping in France, the town run (Municipal) campsites will often give you the best value (if you’re not looking for lots of on-site facilities) and more often than not are close to the town center. This is an HDR from 5 shots at 1EV intervals, merged in Photomatix and then retouched in Photoshop & Lightroom.